So last week the nation of soap lovers, not only discovered the shocking outcome of who killed Lucy Beale? Who would have guessed it was little Bobby? Actor Eliot Carrington 12, probably woke up feeling as though the world was against him. Don’t worry Eliot she wasn’t that popular and it will all be forgotten about next week. BUT that wasn’t the biggest shock from Enders last week…Kathy is back from the dead!!! Who saw that coming? Eastenders celebrated 30 years of being on our screens, and what a way to mark the occasion.....and in true soap style, we also saw Nick Cotton reincarnated to then be killed off by his devoted (to him and her faith) mum, Dot Cotton. 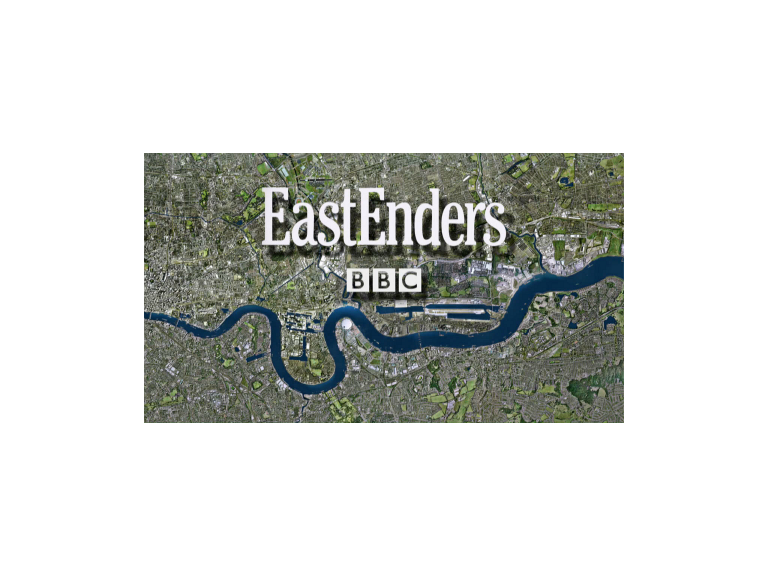 With the Eastenders set and filming being so close to home at Elstree Film Studios in Borehamwood, it's inevitable that many scenes are often filmed in Watford including the Town Hall, various churches, the snooker club, County Court and Magistrates' Courts courtrooms, and the cemetery. The Carter family even come from WATford. Watford has seen the birth, deaths and marriages of some pretty heavyweight soap stars. Tell us what you favourite Walford/WATford story line or scene was?